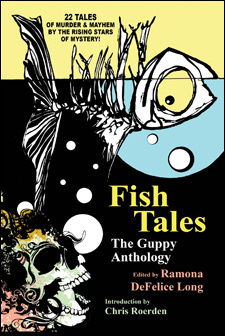 Look for my short story, "The Frain Legacy" in Fish Tales available from Wildside Press. Come on in, the water’s fine. But be careful, or you might find yourself sleeping with the fishes.